Between 2014 and 2017, the IPKat’s Merpel provided the IP community and the general public with information and insights from the unrest and management issues at the European Patent Office (EPO). In that same spirit, AfroLeopa has taken it upon herself to provide readers of this blog with relevant information regarding the governance issues of Nigeria’s major collecting society, Collecting Society of Nigeria (COSON). Last month, AfroLeopa attended a press conference co-convened by the president of the Association of Music Business Professionals (AM.B-Pro), Mr. Edi Lawani under the auspices of Concerned Stakeholders’ Forum. The majority of the music artists and COSON members, who spoke at the event, aligned themselves with the statements made by Mr. Lawani urging the NCC to lift the suspension of COSON’s licence in the interests of artists and copyright owners. Regulation 20 (2) of the CMO Regulations stipulates that a suspension order from the NCC may be commuted to a revocation of licence if the collecting society fails to comply with the directives that led to its suspension in the first place. Some copyright owners have expressed support for the licence suspension. The powers of the NCC as sector regulator for the copyright industry are wide. Further, the NCC has a discretion regarding the power it chooses to exercise in any given situation involving collecting societies. For instance, the NCC has a choice to treat the COSON leadership tussle as a dispute between members and apply its dispute resolution powers under Regulation 15 of the CMO Regulations. As required by the CMO Regulations, all Board members of COSON, with the exception of the General Manager, are artists and copyright owners. It may also decide to appoint an auditor to investigate COSON’s affairs, especially its governance structures and processes. 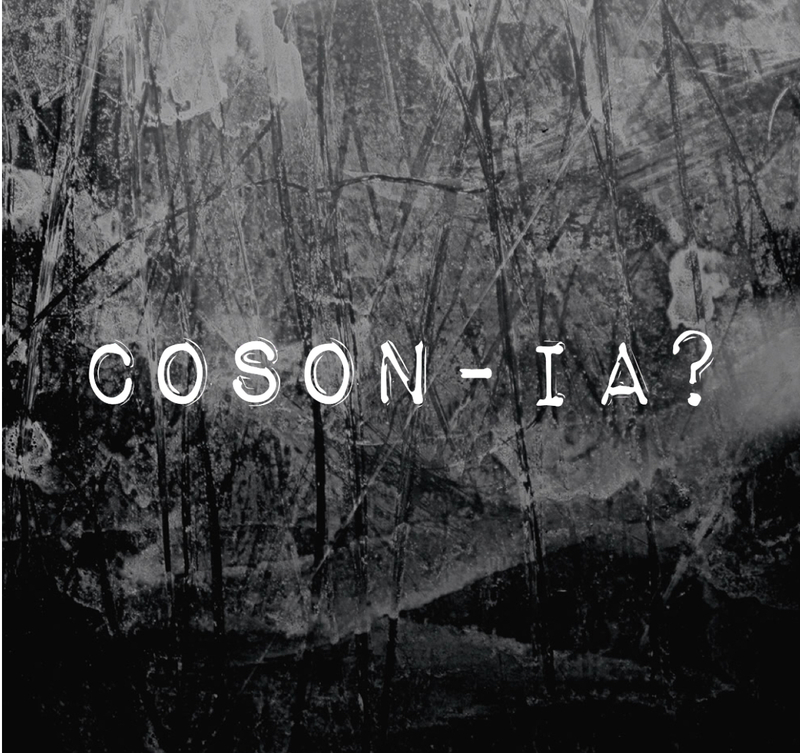 Further, it may (as it has elected to) suspend COSON’s licence to operate as a collecting society. However, it is important, especially in governance issues of collecting societies that the discretion of the NCC and the powers it exercises are effective and able to achieve desired results. It is equally important that petitions/suggestions to the NCC in such instances are couched in language that shows the correlation between each specific powers, available facts and probable results.